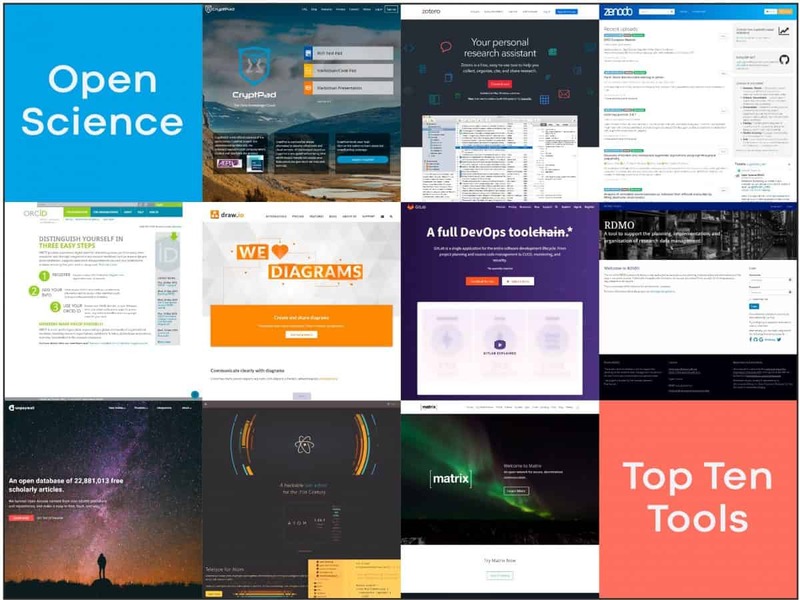 Generation R. ‘Open Science Top Ten Tools – All Open Source!’, 2019. https://doi.org/10.25815/7hta-ve88. 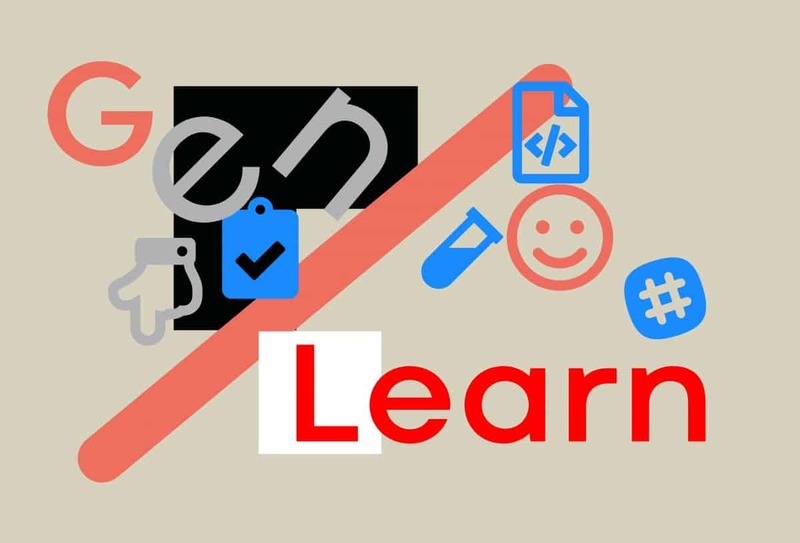 A list of general purpose tools for researchers compiled by Generation R which can be used with no additional learning other than standard user interface familiarity. This top ten index is part of GenRs theme Integrating Open Science Learning into Higher Education (Jan/Mar 2019).